You should not by any means sacrifice style and design simply because you are decorating walls for your little ones. 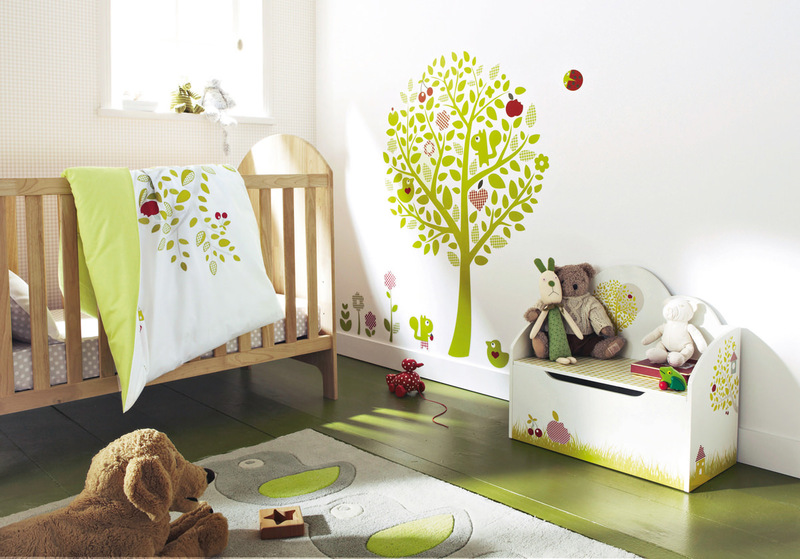 There is need to provide your baby’s nursery an environment inspired by unique and beautiful wall décor. 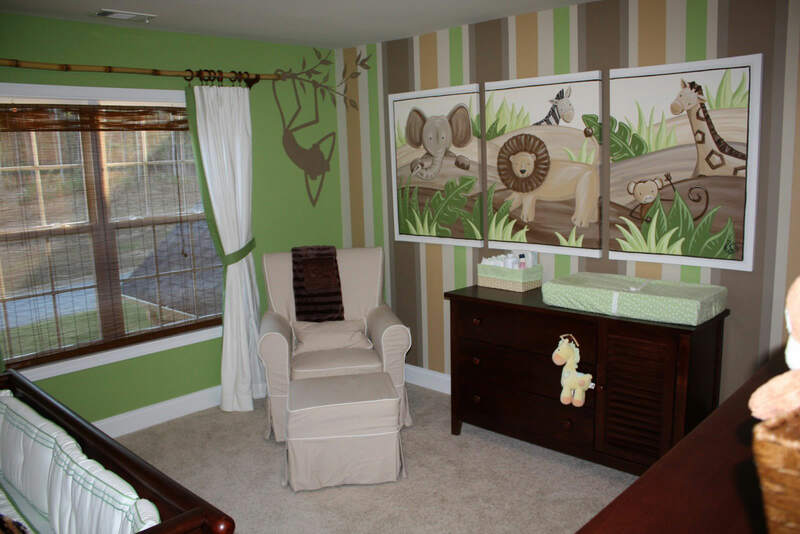 This is because, the nursery, is just an ultimate place to be highly creative within a space that is relatively small. That made it important for you to utilize trendy and modern to make your baby’s world most perfect. 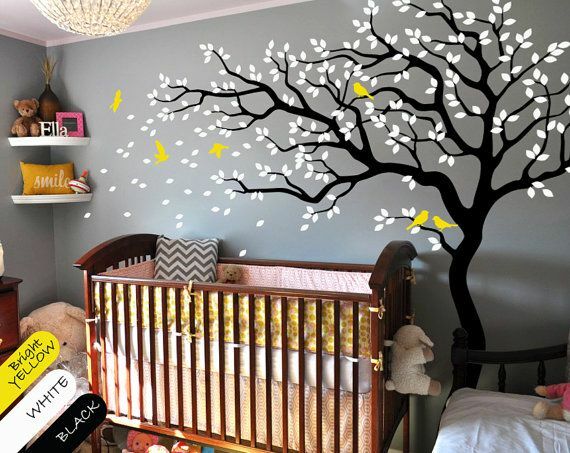 Indeed, decorating walls for your baby’s nursery can be done in variety of ways ranging from creating streamer on the walls, decorating mobile of your own to loading the space with cute images of baby animals. 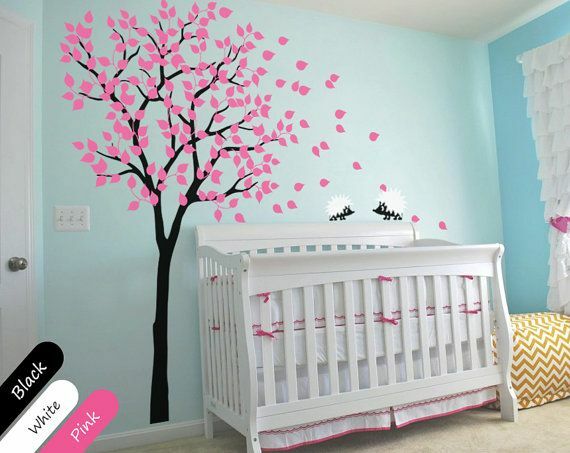 Another thing is that there is amazingly nonstop likelihood for creating well designed nursery for baby. 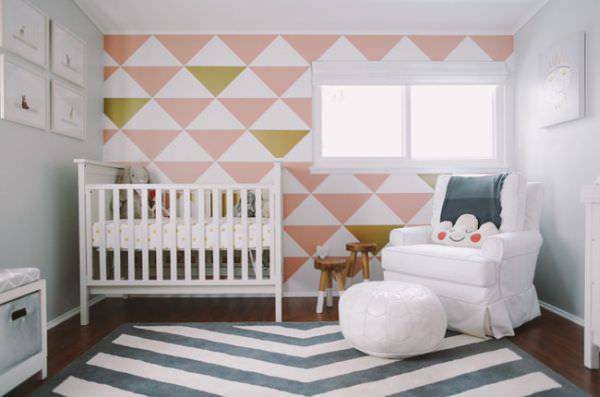 Designing walls with blush and grey is among the old trendy ways of designing walls for nursery and it is expected to make a comeback into the world of interior designs in 2015 but in a more subtle and graceful manner. 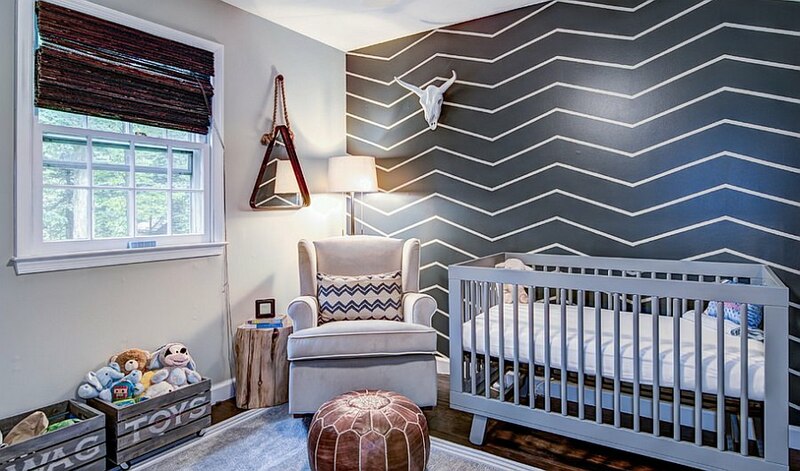 You can give a grey nursery an ultramodern vibe just by combining coral accent and red color. For trendy and latest you need to make use of birch tree wallpapers, which will looks unique and debonair in almost any part of the room!